It’s easy to think of glamour and glitz and all of the more shallow life style images that come to mind with such when you think of Los Angeles, but that is not all there is to LA. ; for a less shallow view and experience of the city of angels check out some of these sights; if you’re starting your LA visit via air, arrive as classy as possible, with an Airport Transfer in Los Angeles from Blacklane. The global personal car service will pick you up at the airport and take you to your hotel, then will gladly whisk you away to tour the city in style. Blacklane founders Jens and Frank. Not only is this a great place to visit, but parking, admission to the building and grounds are all free. The observatory sits atop Mount Hollywood facing south providing a spectacular view of the city sky line. This historic building is one of the world’s most famous observatories and offers a calendar of activities to attend. The park itself is filled with native California plants and landscaping making it the perfect place for a picnic or leisurely walk. This expansive zoo is home to more than 250 different species, more than 1,100 mammals, over 1,000 animals, and botanical gardens. With a full calendar of events there is always something new to be a part of whether during the day or at night. The La Brea Tar Pits are where the prehistoric meet modern day; sitting in the middle of modern day city infrastructure, the pits are a group of tar pits where natural asphalt has seeped up to the surface from deep within the earth over tens of thousands of years. The museum displays artifacts of prehistoric creatures who have been excavated from the pits over many years and provides an in depth history of the area and items found. For a more cultural venue check out The Getty Center; known as one of the world’s largest art organizations The Getty provides exhibits at the Getty Museum and the Getty Villa. The J. Paul Getty Museum was opened in 1974 and modelled after the Villa dei Papiri giving it architectural features that can be seen in few other parts of Los Angeles. For music lovers the Walt Disney Concert Hall is particularly special. Home of the Los Angeles Philharmonic, this venue offers the best in classical, contemporary, and world class music available anywhere. The Large Douglas Fir columns that welcome you at the Ralph M. Parsons Foundation Atrium Hall are only a small sampling of what is in store for you to view in one of a kind architectural design as you prepare to enjoy some of the most prestigious music and musicians in the world. 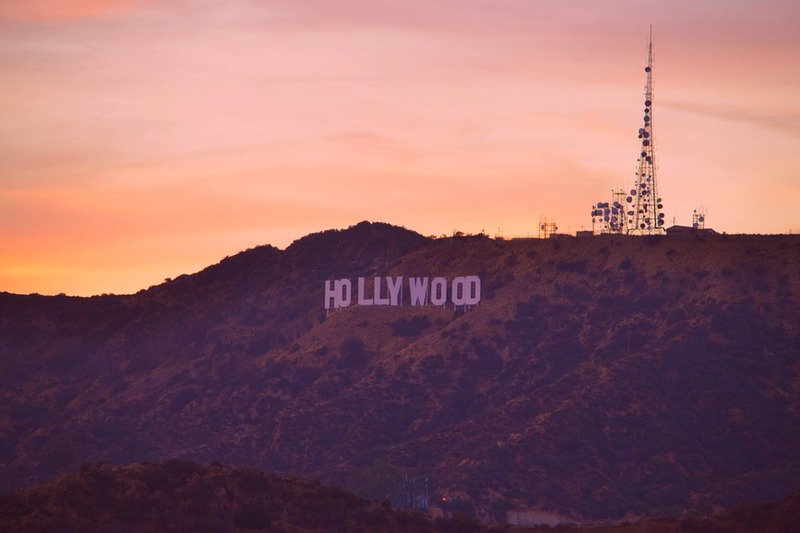 Los Angeles is home to the movie industry, beaches, and an array of other activities that could easily be seen as shallow, however for those who dare to venture there are plenty of non-shallow activities and sights to see. Start with the attractions listed above and see where you get whisked away to from there.